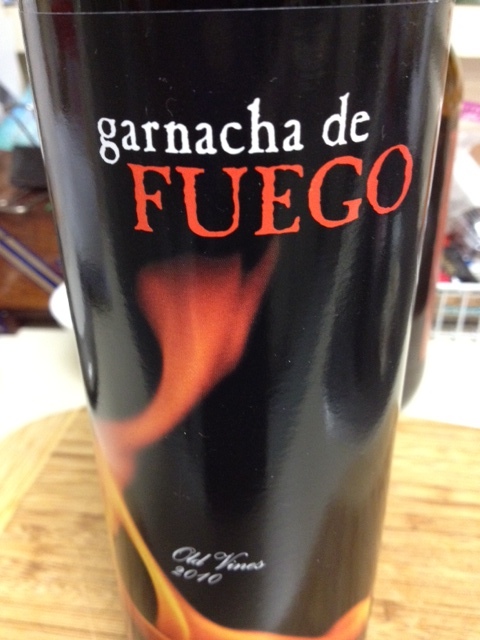 Back to Garnacha de Fuego. 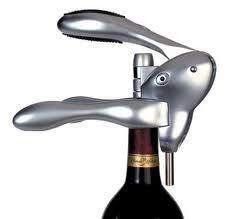 I pull out the fancy dancy corkscrew, “The Rabbit” WHY OH WHY, CAN’T THERE BE A REGULAR CORKSCREW??? 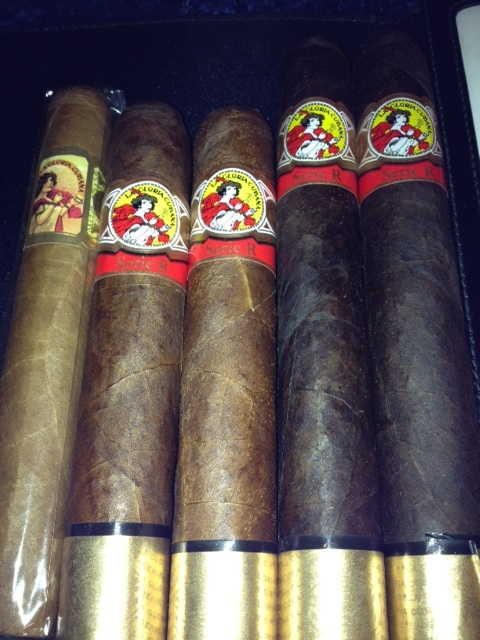 (searching through kitchen drawers). Do we really need this big metal contraption to open a bottle. The corkscrew is not that difficult to operate. (Exhale) no normal corkscrew in this place. Examining “The Rabbit”, I flip, squeeze and wal-la the synthetic cork is out. WOW, I DID IT! (grinning from ear to ear, nodding) I DID IT! I conquered the infamous “Rabbit”! I just scrolled up, Goodness, this is a long… Okay, quickly, I pour the wine, I took a double take, I thought I saw the color purple and realized it was a reflection from my iPhone case 🙂 Sniff- berries aromas, Sip- fruit forward, slight woodsy with a spicy finish, nice firm tannins. Asking questions are actually good thing if you are not understanding something fully, but this piece of writing presents pleasant understanding even.